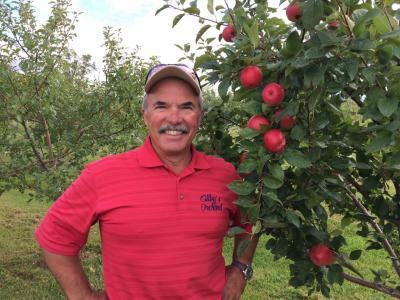 What is a Dwarf Apple Tree? 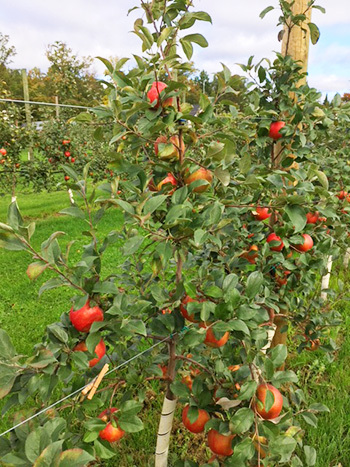 A Dwarf Apple Tree is a tree that is about 40% in size to a Standard Tree. They produce Fruit in 1-2 years where a Standard tree can take 7 years. Easier to prune and thin. How do I get a Dwarf Apple Tree? 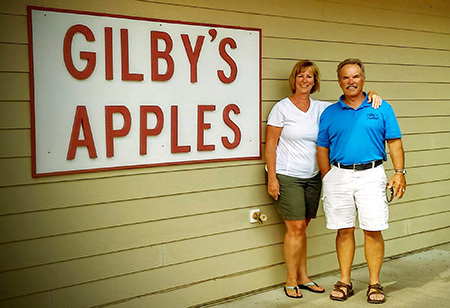 You need to contact a grower or specialized nursery that has Dwarf Root Stocks (Gilby’s). Most Nurseries you need to order the trees 2 years prior to when you want them. Most Nurseries also have minimum order quantities like 50 trees. It is very uncommon to find a Dwarf Apple Tree at your local garden center. You will 9 times out of 10 find Semi Dwarf Malling 7. You can plant many trees in a small area you can plant 3’ apart. What types of trees can you get on Dwarfing rootstock?